Notice to users - this document is an unedited version of an ICAO publication and has not yet been approved in final form. 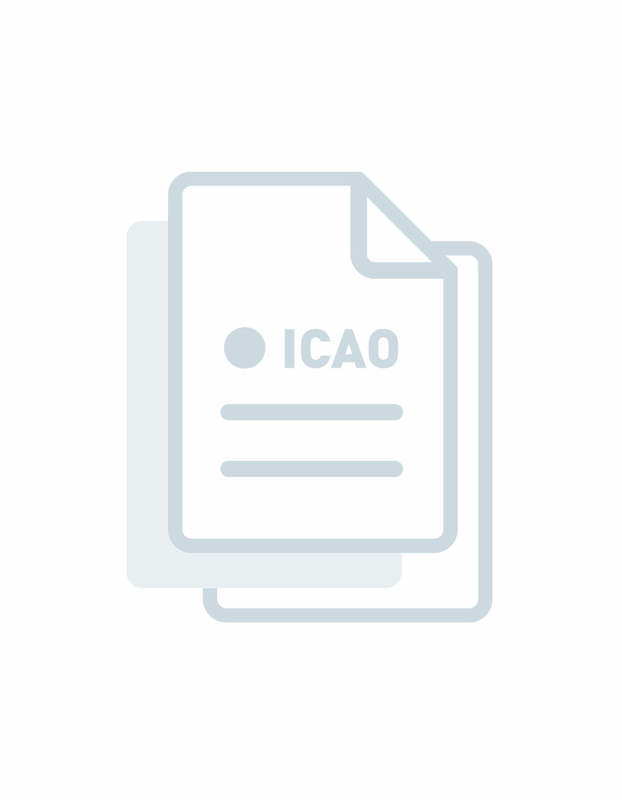 As its content may still be supplemented, removed, or otherwise modified during the editing process, ICAO shall not be responsible whatsoever for any costs or liabilities incurred as a result of it use. This document provides information and guidance to regulators and operators on the implementation of Annex 6 Standards related to the location of an aircraft in distress, and timely flight recorder data recovery. The guidance expands on the Standards in Annex 6 providing clarity on the intent and application of these provisions, along with suggested means of compliance. For the location of aircraft in distress, an overview of the system functionality is provided along with general requirements needed to meet the intent of the Standards. A description of the processes to be adopted by operators, ATSUs and RCCs is also included. For the flight recorder data recovery section, example technologies are presented which show different methods of meeting the performance-based Standard.